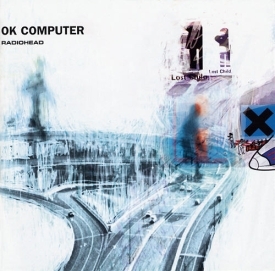 Radiohead's OK Computer was released today June 16, 1997. Well in the UK. It was released on July 1, 1997 here in the US.